The Midsommar Festival (midsummer) for all that did not quite understood that beautiful German language yet. 😉 But the 5th Midsommar Festival is taking place in Switzerland again, and they are in search for talents. So they are calling out to all European DJ’s to join their DJ contest to win a spot on the Midsommar Festival which will be held in Luzern on the 4th of July. So if you think you got what it takes to win this DJ competition, all you have to do is upload a 30 minute DJ set via the popular platforms like Mixcloud or Soundcloud. In the end one winner will be chosen to come over and play at a spotlight performance on the Midsommar Festival with all expenses covered. And off course our very own DJ Will McGiven has also made an exclusive mix for the DJ competition and we are supporting him in it’s fullest. You can check Will’s Mix right here below, and if you love the deep and beautiful textures and atmospheres that Dj Will McGiven is the best at. Please give him a like, a shout, a repost and some feedback. Support the man and maybe we will see him back on the Midsommar Festival in Switzerland very soon. 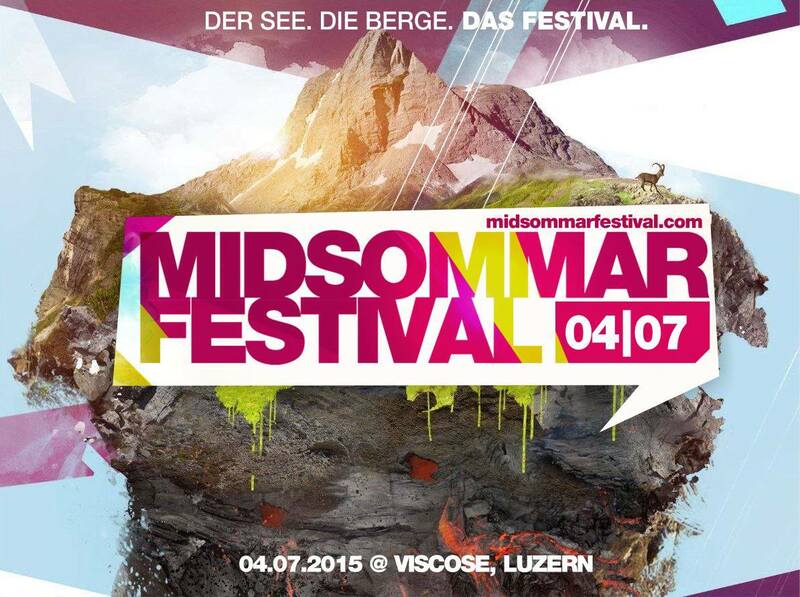 More info about the Midsommar festival can be found here.